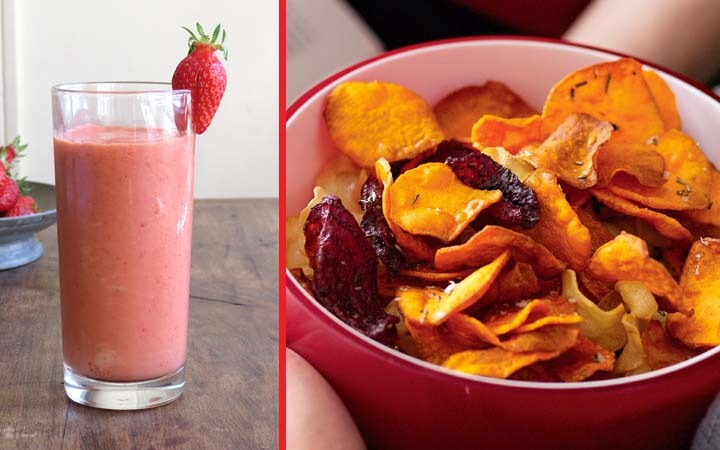 10 of the Worst “Healthy” Snacks that will damage Your Heart - Weakness is a Choice. Heart disease is the silent killer that causes many deaths in the United States, according to the Heart Foundation. It actually takes more lives than all types of cancer combined. Statistics reveal that a new person has a heart attack every 34 seconds in the U.S.
With such frightening numbers, each one of us should be seriously concerned about heart health, even people who do not suffer from any issues at the moment. An unbalanced or unhealthy diet is all it takes to a heart disease, apart from genetics. We all know that a deep dish pepperoni pizza and a juicy burger are bad for your heart. But, what we usually miss is that some of the seemingly healthy snacks are worse off for your dear heart. I unsubscribed by mistake and cannot undo. Help please!